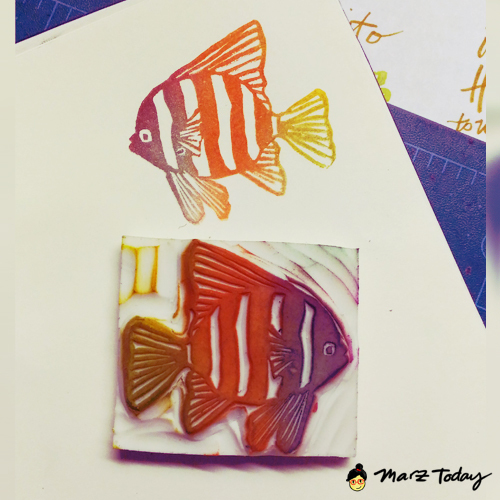 My Stamp Making session with The Crafter's Marketplace in Rustan's Shangrila mall has changed its schedule. 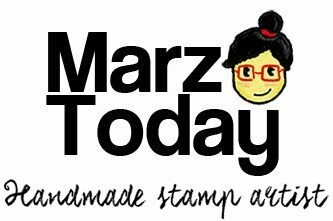 I'll be teaching the basics of stamp making. You can also drop by I could make you a stamp on the spot. - a take home handout. Discounted fees are also offered for those who opt to bring their own tools.